I would like to trade one of these handles for an Aluminum Wolfman Handle. 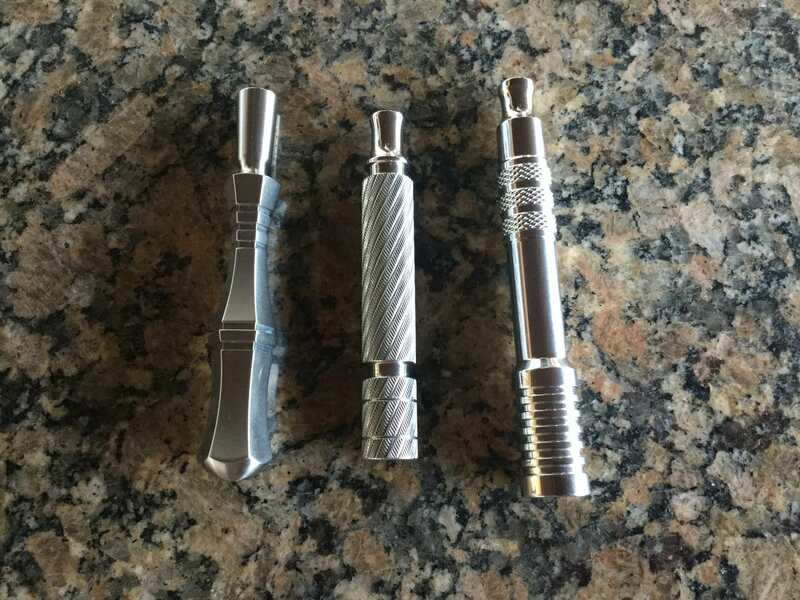 Would consider WRH7 in Stainless /Titanium or brass also, but prefer Aluminum. If you do decide to sell the WRH3 polished, I would like the opportunity to purchase it from you. Thanks in advance.